In the world of performance surfing, a board’s flex is vital. Yet, it is one of the least understood aspects of surfboard design – until now. 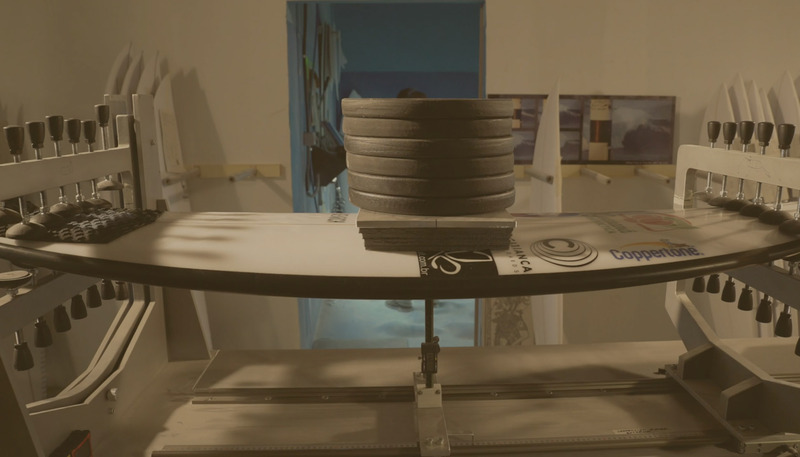 With TorFlex, shapers now have the tools they need to perfect The Science of Surfboard Flex. Every good surfer or shaper understands the subtle, yet vital role of flex in a performance surfboard. For an average surfer on an average wave, flex is less important than other factors such as shape, volume and fin placement, but for expert surfers on quality waves, a finely tuned flex profile is vital for maintaining flow and speed and maximising projection through turns. Simply put: for shapers of the modern high-performance surfboard, flex design is the new frontier. You only have to see the explosion of carbon-enhanced rails and stringers to see that. We are in an exciting new era where shapers are experimenting with a wide range of new materials and construction, but as any scientist will tell you, an experiment is useless if it cannot produce reliable data. Until then, you’re just stumbling around in the dark. And this is where TorFlex comes in. 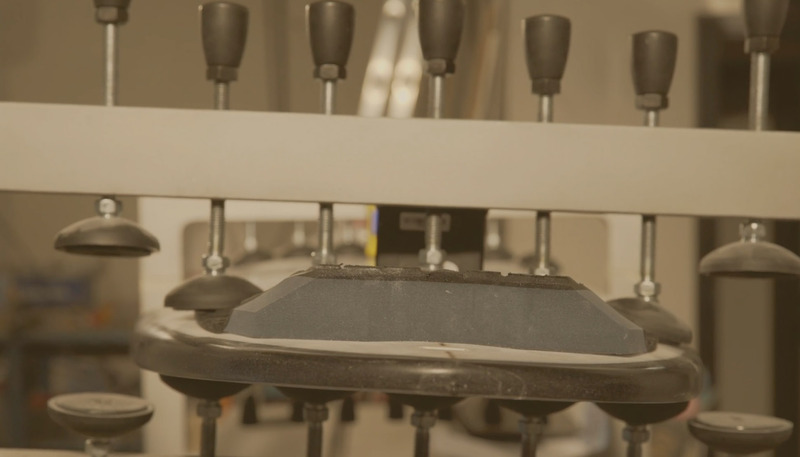 A new machine and proprietary software system that can accurately bend, twist and vibrate any surfboard across its two axis to generate a full profile based on lateral flex, torsional flex and overall dampness/vibration. The first consideration for any surfboard buyer – from beginner funboard to expert high performance, choosing the right shape is vital. 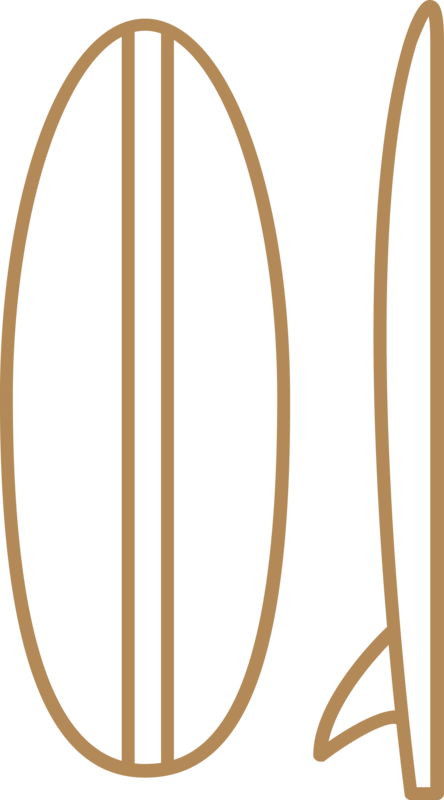 Length, width and thickness: based on your preferred shape and ideal volume. Since new programs have made their way into shaping bays, volume has become an integral part of the design process. 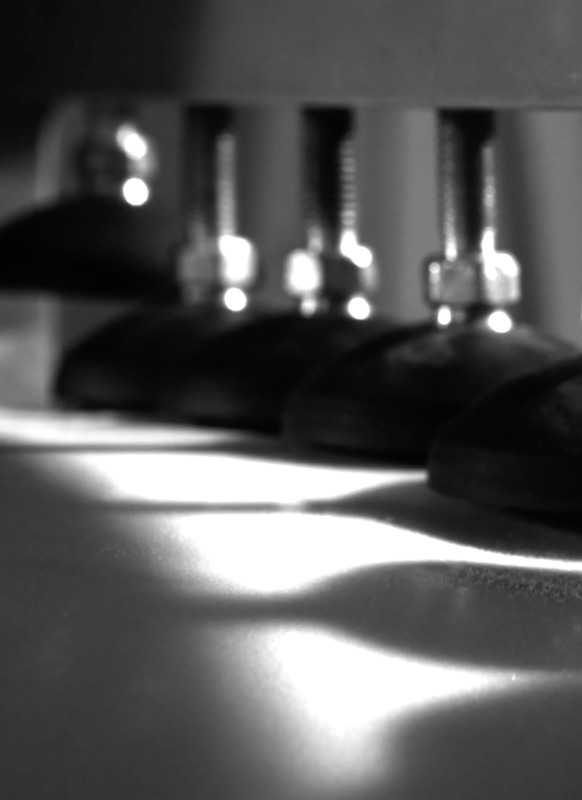 Flex, torsion and vibration: the final piece of the puzzle. Is the amount the board will bend from nose tip to tail. This ability to flex under pressure (and how quickly it snaps back to its original shape) is what gives a board its lively feel and responsiveness. Traditionally, this flex and release was controlled by a combination of wooden stringer thickness and fibreglass. Today, there are many more options available to the shaper, including carbon tape, parabolic stringers and multi-density foam. 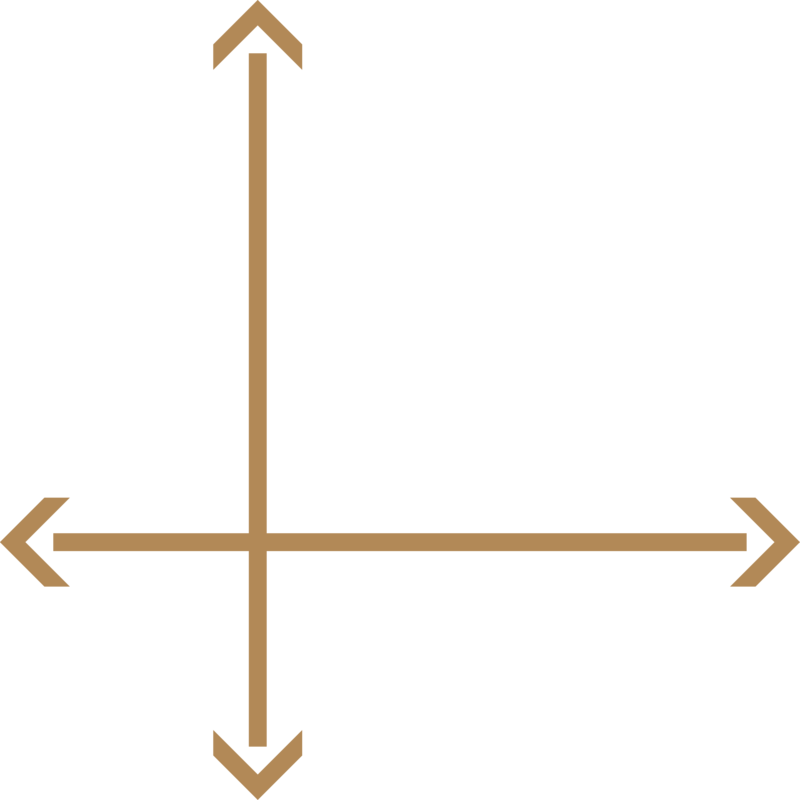 Is the amount a board twists from the centre to the rails. While some torsional flex is a good thing, giving the board a smoother, more forgiving ride, too much can result in softness and lack of response. Traditional centre stringer boards tend towards greater twist, while the newer rail stringer parabolic approach reduces twist and increases responsiveness. Vibration determines the response of the surfboard in wavelength and duration when a load or imbalance is applied. If the damping coefficient increases, the amount of vibration can be altered to find vibrational harmony. Using different materials and shapes in construction make it possible to vary damping characteristics to find this harmony. We analyze acceleration and velocity in predefined pressure points to maximize on positive effects of board handling. Our TorFlex prototype system is already completed, fully functional and currently being used to test Cabianca Surfboards and Agote Surfboards at our factory in the Basque Country. 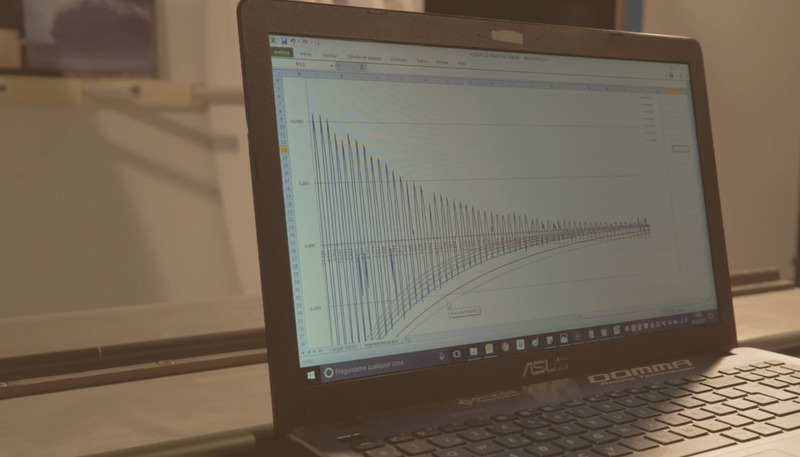 In the coming weeks we will be releasing test results based on our ongoing research: using the TorFlex machine and real-world surfing, we will test a series of boards using a range of materials and construction methods (identical shape/dimensions) to create the industry’s first comparison study of flex, torsion and vibration in surfboard manufacture. 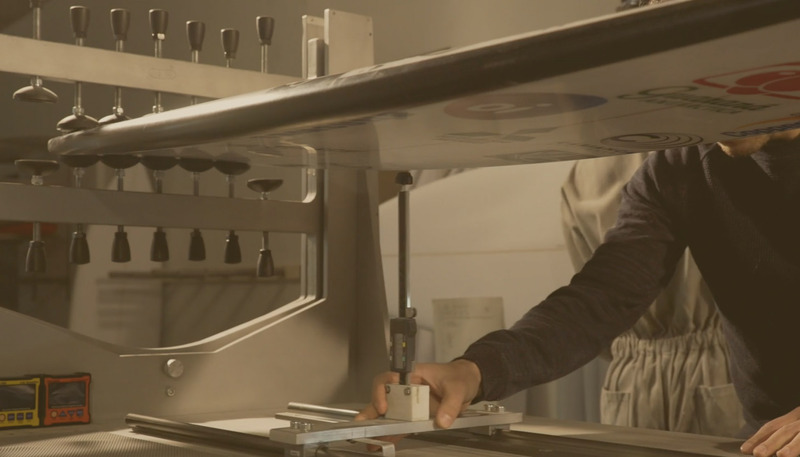 The TorFlex system is a joint venture between the Basque Country Surf Company and Omega Composites.  Please contact us torflex@basquecountrysurf.com for more information.